Happy Holidays yall!!! 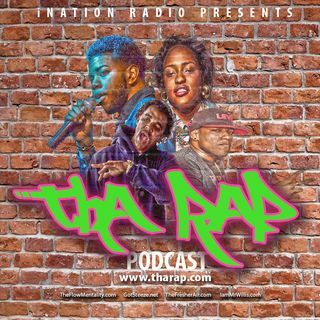 This episode we wrap up the year with our first year end #RAPAWARDS, we discuss the best in mainstream hip hop and the best of Oklahoma hiphop in 2018!!! Its been a great year, Lets Rap about it! !